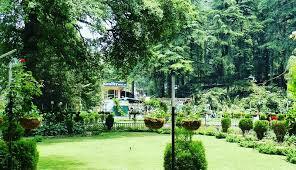 romantic places in meerut,dating places in meerut,Best places for couples in meerut. gandhi bagh, is also known as company garden .its situated on the mall road in Meerut city.it is famous for the musical fountain show organised every evening .there is an entry fee to the park.it is a perfect place for family outing. 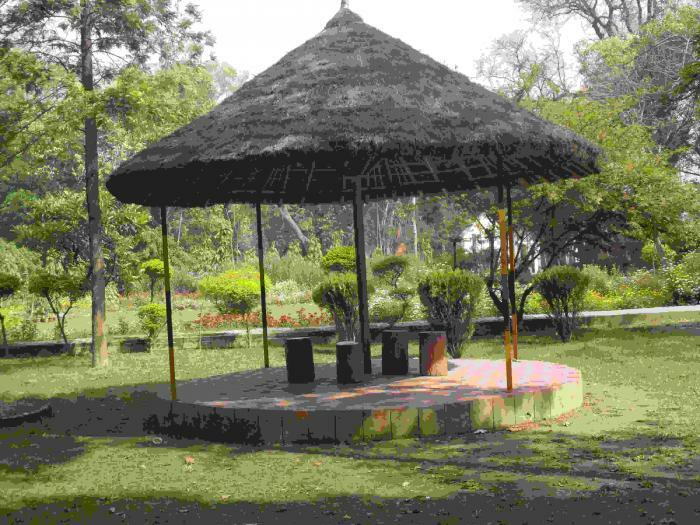 the park boasts of its lush , green ground ,fresh aroma of flowers, the mango, ground mulberries & bamboo trees, terracotta park, the walking trek, natural surroundings, cricket ground , beautiful lake , musical faountain, children park, pollution free air and much more . 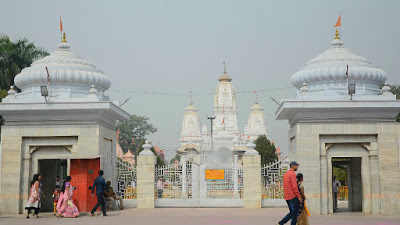 he temple is a little-known place of worship but of great historical importance all over northern India. Its significance comes out from religious significance banut also for its distinctive role in India’s freedom struggle.it is a best romantic place . 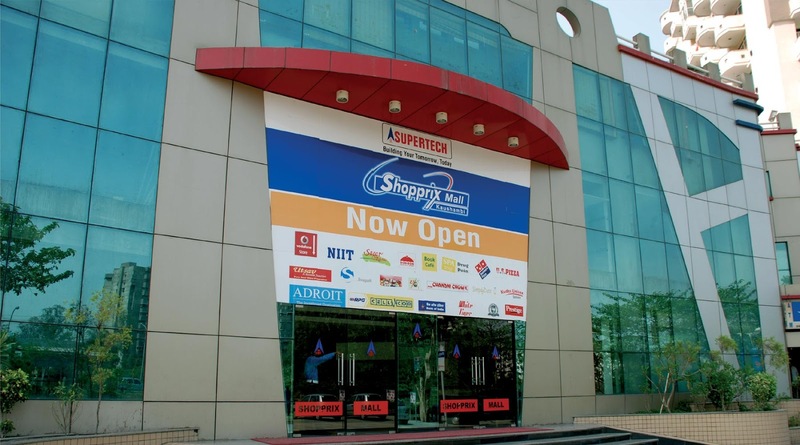 Supertech's revolutionary move to establish an all-in-one mall in Meerut has provided a much-needed boost and opened the doors to a new era. this place is a suitable places for a couples .couples can see a movie and other some .you can shopping .What is more is the unheard-of facility of conference rooms and business centre which provides the option of business and entertainment going hand-in-hand. 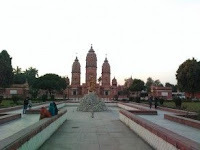 Plus the Meerut Haat, Jewelry Mart, sports good shops and 20,000 sq. ft. of area reserved for kids zone, ensuring that there is something for everyone.